The world’s favourite wine from Germany… For almost 50 years Black Tower has been appreciated by wine lovers; it is exported to more than 35 countries. 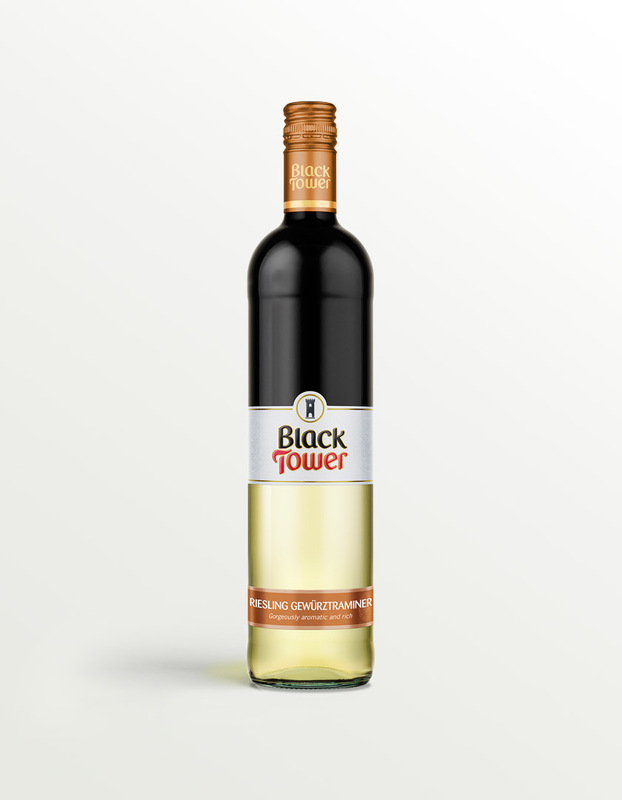 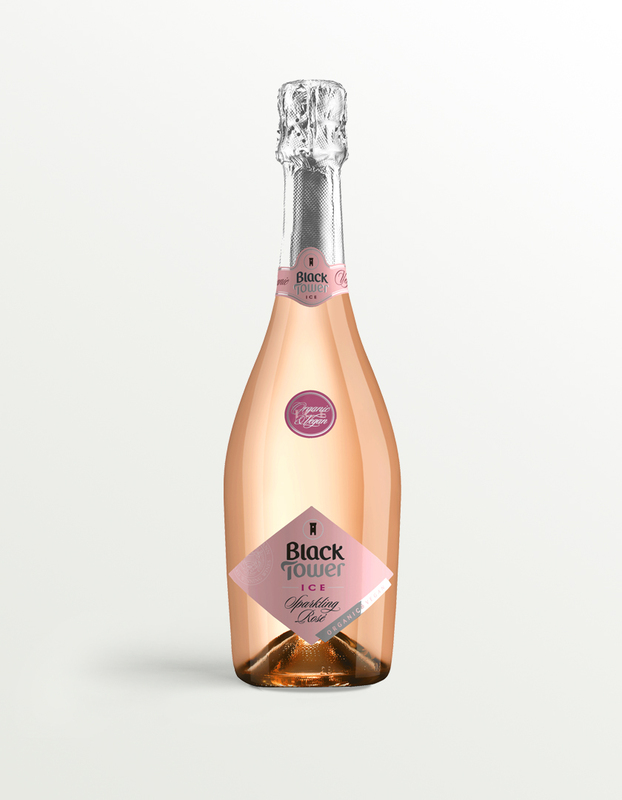 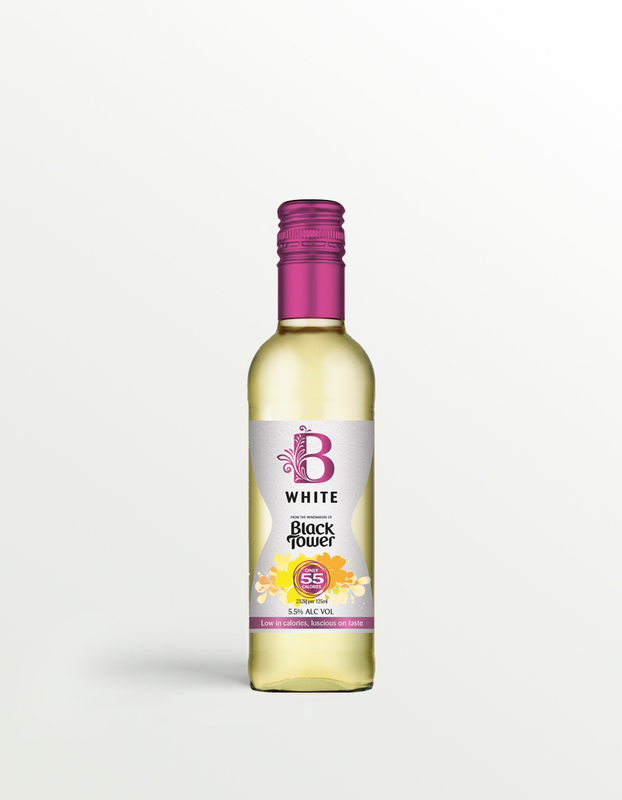 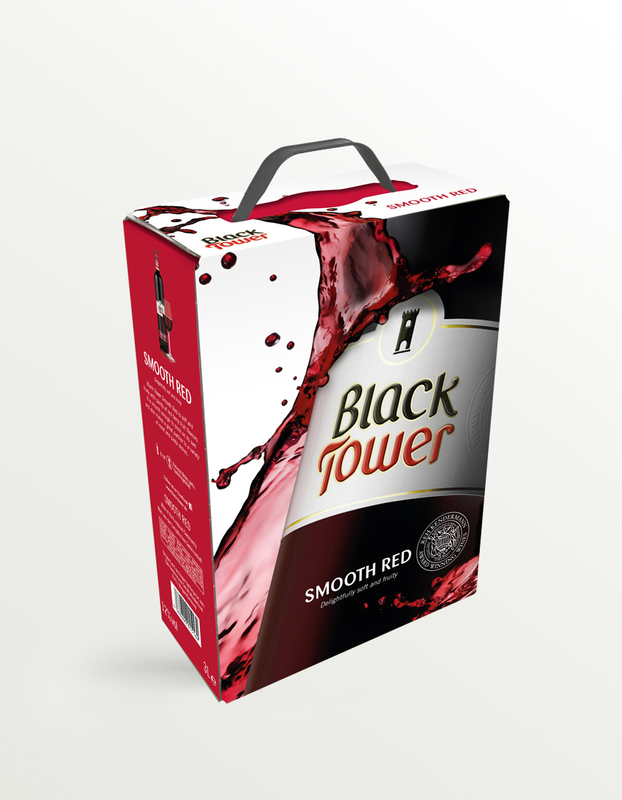 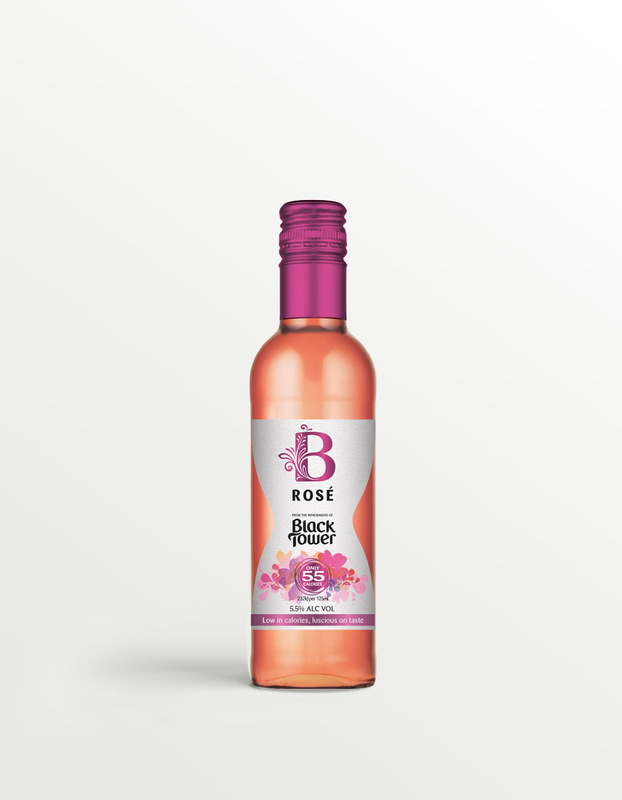 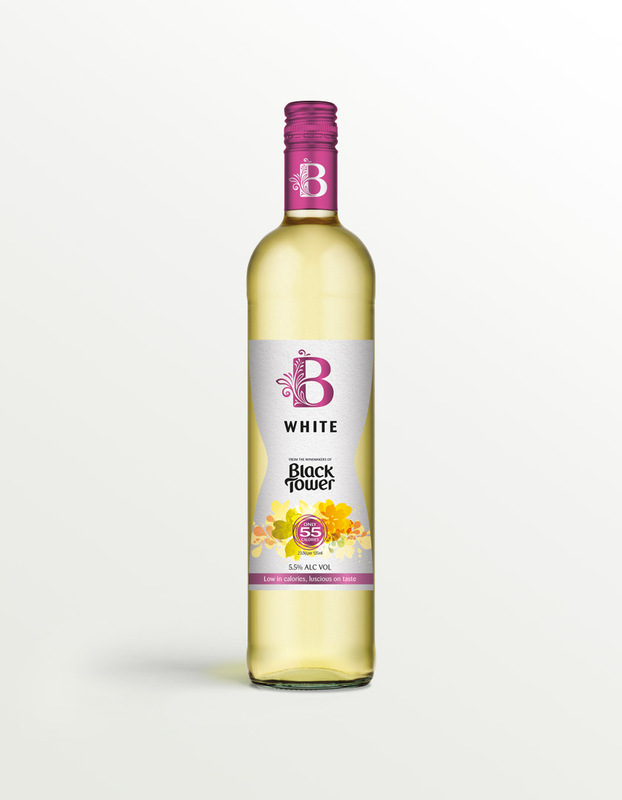 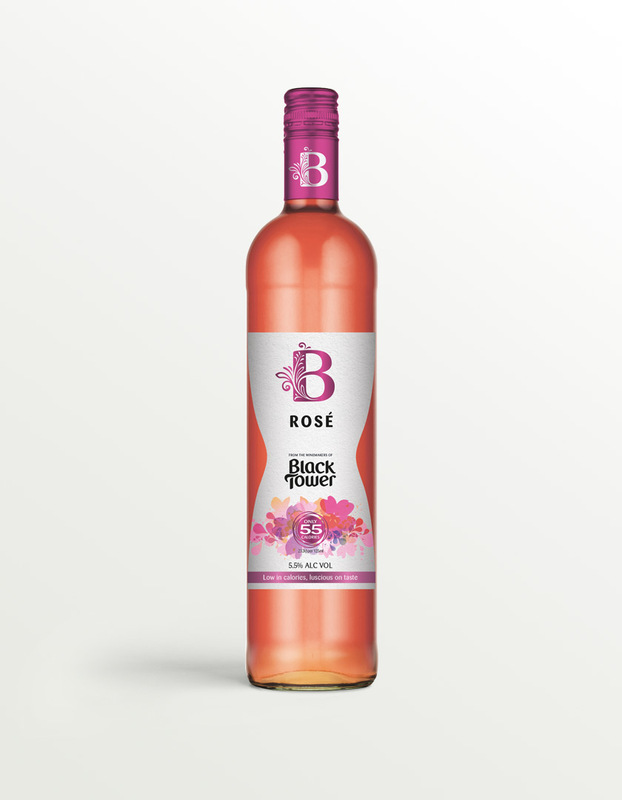 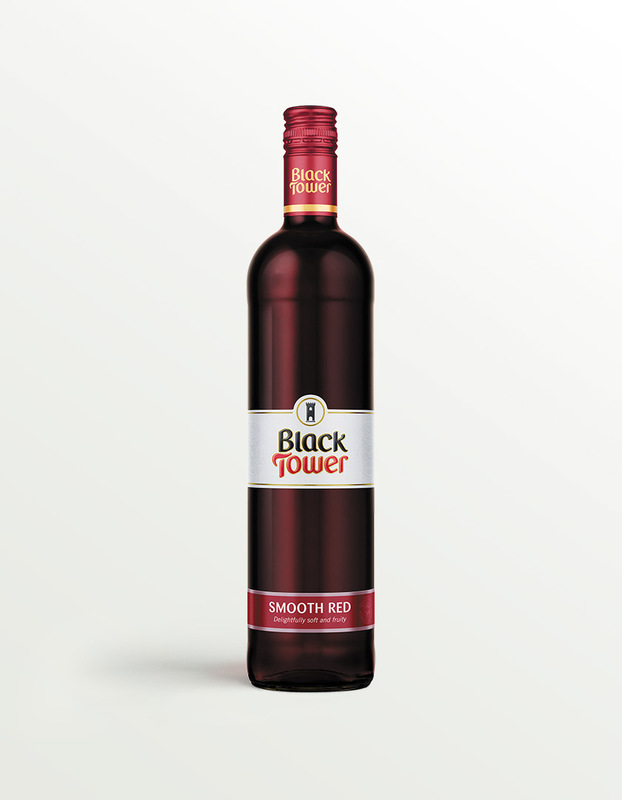 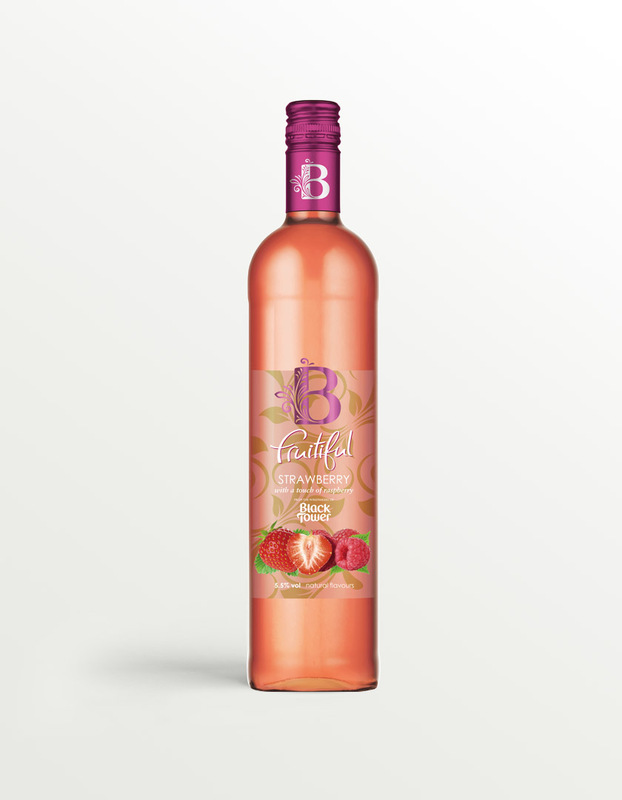 With the full taste of popular grape varieties and distinctive design, Black Tower is an international bestseller and the No. 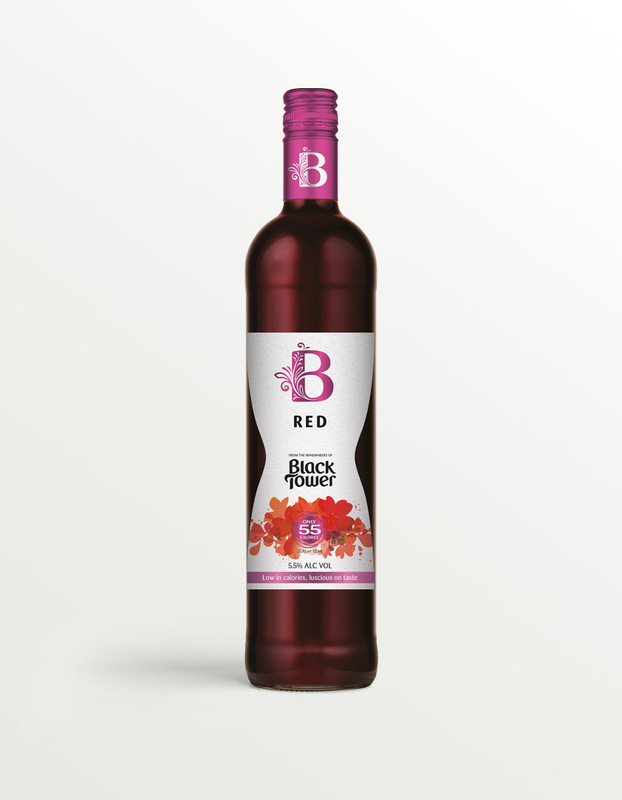 1 from Germany. 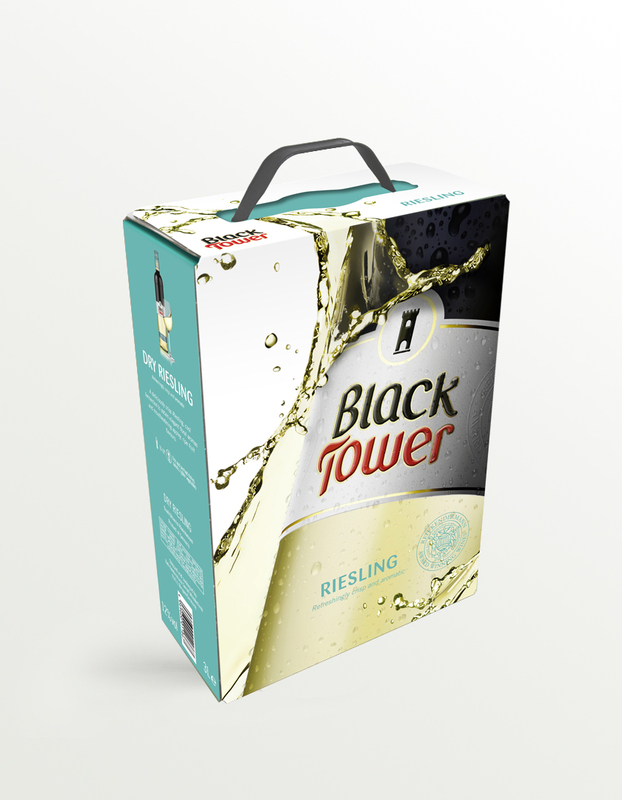 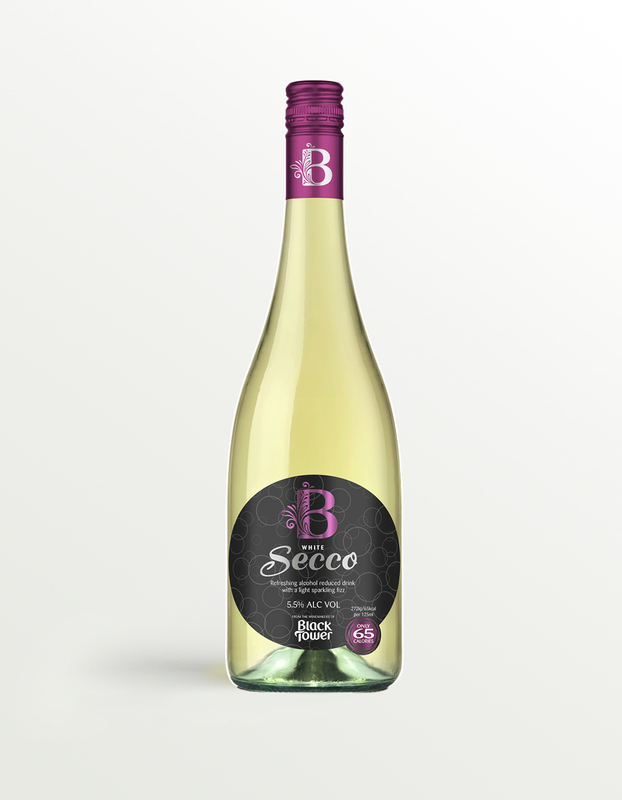 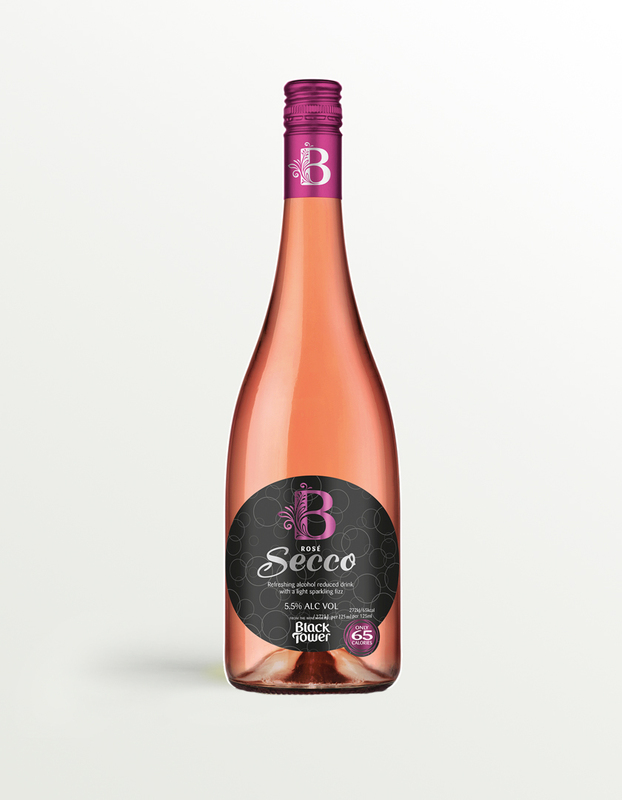 The most popular wine brand from Germany worldwide comes from Reh Kendermann. 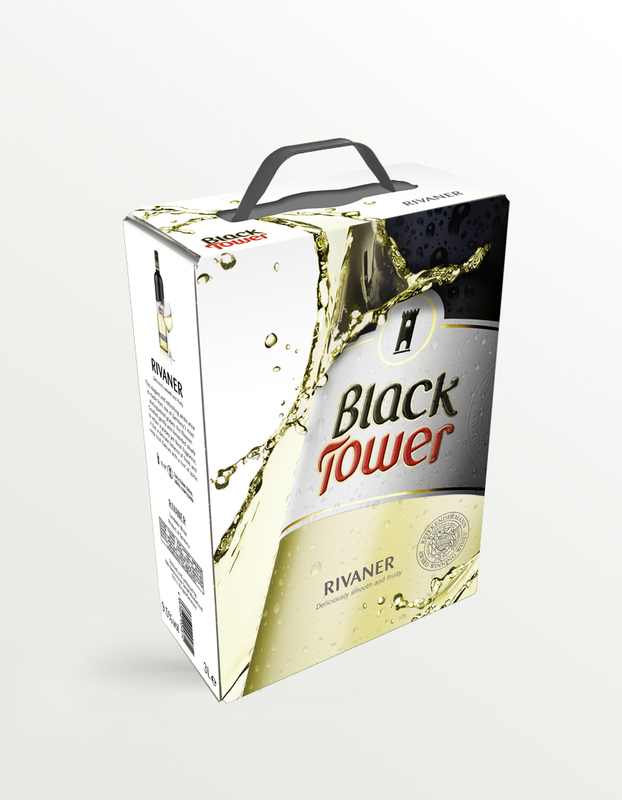 Learn more about the success story of 50 years of Black Tower.